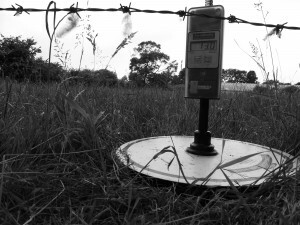 Last weeks grass growth on grazing fields was running at 72-76 kg, which is slightly below the yearly average, this means graze to graze is 20 days. 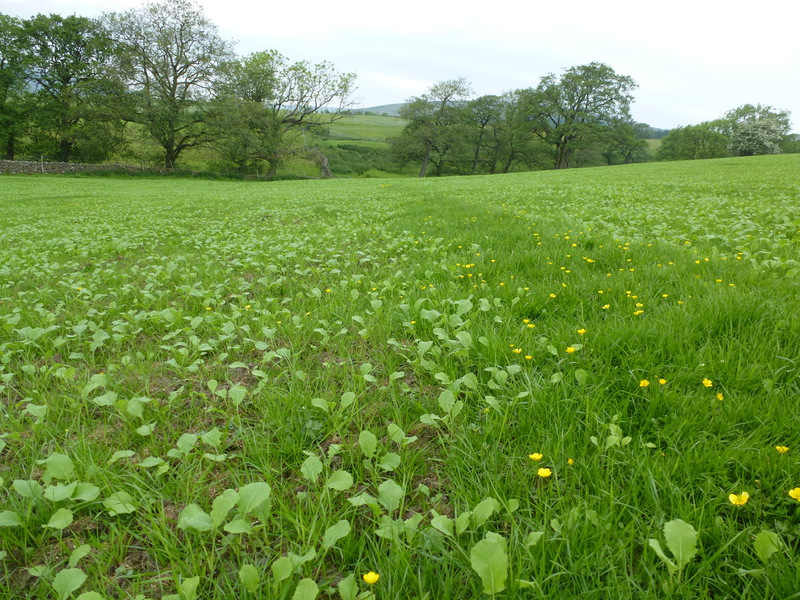 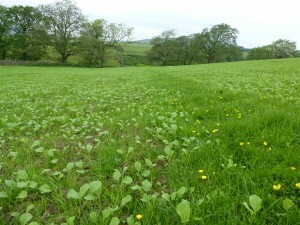 Grass growth this week in the Preston Area running at approximately 74 kg/DM/day, which is down on last week, but still respectable it means a field the graze to graze period (regrowth ), is running at about 19-20 days. Soil temperature running at 15 degrees and raising.